Did it ever occur to you that breaking Google rules can make your data vanish from the search engine’s results? At one point, you may be experiencing an influx of traffic to a number of your content attributing to your latest posts. However, things start happening the other way round and you find yourself locked out just because you made one silly mistake. Worst of all, it happens without any warning signs or alarm bells. You disappear from Google forever. 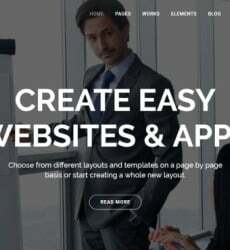 It is actually a very saddening experience and considering the amount of effort and time you may have used to bring up your site, it may not be that easy to accept the turn of events. Yes, it happens and we at https://www.linksmanagement.com/free_seo_reports can attest to it. There are various reasons that can warrant blacklisting by Google. Linking your site to other low-rated directories can be disastrous. Google is very strict with its rules and therefore breaking any of them means facing the wrath. To be on the safe side, you must understand the rules and stick to them lest you get disappointments. The most important thing to note here is that the rules keep on changing. This is actually a strategy employed by Google to beat spammers. Major updates are done every one or two years causing major shake-ups in the search engine results for almost everyone on the internet. Unlike in the past when Google punished those flouting its rules by withholding their benefits, things have changed and whoever crosses Google’s line faces the full wrath – blacklisting. Even a small mistake can result into heavy punitive measures from the search engine. But then, why do people get punished by Google? Visit us at https://www.linksmanagement.com/free_seo_reports to understand the reasons why Google won’t hesitate to give you a slap in the face. There are various adverts from companies claiming to be SEO specialists who promise to supply you with several links and give your page that top ranking status it badly requires. Although this may sound tempting, we advise that you ignore the ads for known reasons. Chances are that these links are acquired from spammy, low-rated sites and social media platforms. Hence, receiving a link from such platforms can badly hurt your online reputation. When you are planning to submit to a directory, the first question to ask yourself is whether it doesn’t or accepts urls. That means if each url you submit goes through the review process, then chances are that you are submitting links to a low-rated directory. In the event that a site does not accept 25% of your urls and remain spammy or shoddy, automatically this undermines the quality of the directory. When you see a directory charging some fee on its links, it is clear indication that someone was paid to evaluate its quality and value. So why go for cheap when you can get value for your money by using genuine link directories? In the past, you could develop an article, spin it to come up with several articles and have them submitted to various sites that source for free content in return for links on your site. Yes, it used to work. However, this trend has greatly changed and although the technique is still in use by a few individuals, Google has greatly developed over the years and has consistently adjusted its algorithms to ensure that spammers are put at bay. Overstuffing your content with keywords can badly affect your site’s ranking on Google. In order to secure your ranking, it is therefore important to avoid overuse of keywords as this could lead to devaluation of your site. 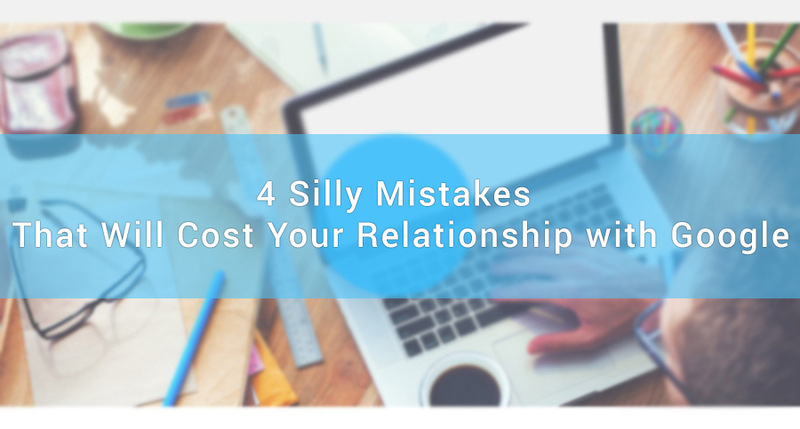 Bottom line: In order for you to maintain your good relationship with Google, it is therefore imperative to avoid the aforementioned mistakes and stick to the rules.